Complex telecom projects can be daunting — and without seasoned experience working the front lines, the business risk and impact can be costly. 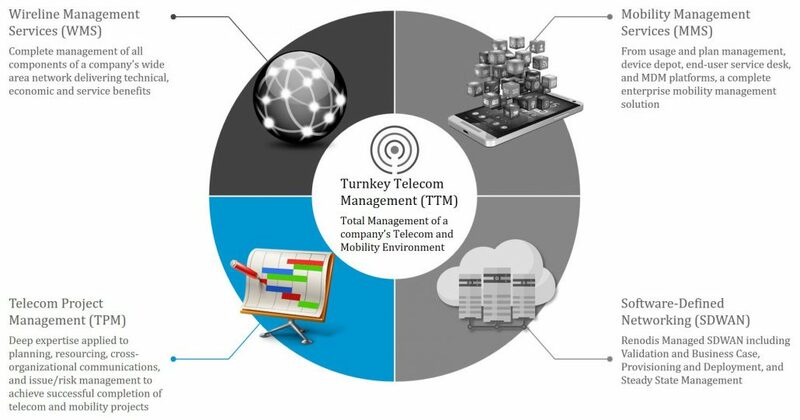 Here are just a few of the many telecom project management challenges companies face today. Our project management team is focused, accountable, and dedicated to ensuring great client outcomes.